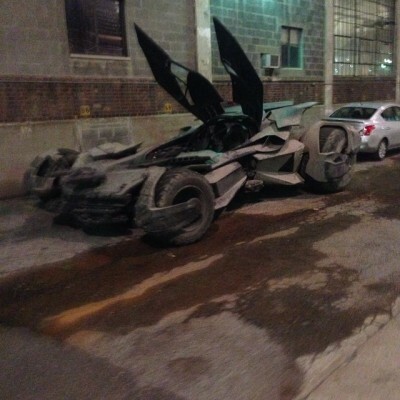 Yeah, popular fanboy media is filled with awesome cars, like the DeLorean from Back to the Future, or KITT from Knight Rider, or the ECTO-1 from Ghostbusters, but what car is more desirable than the Batmobile? 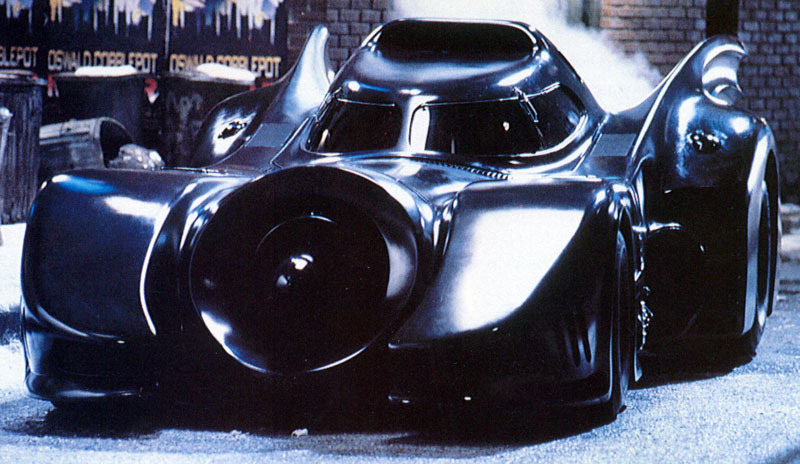 And what sounds cooler than driving the Batman Returns Batmobile with an actual turbine engine? Nothing. And that’s why Casey Putsch, head of Putsch Racing, a high-end auto restoration team, built one using the turbine engine from a drone helicopter. If that sounds incredible and one-of-a-kind, you’re damn right, but you have to see it to believe it. Check out the video after the cut.